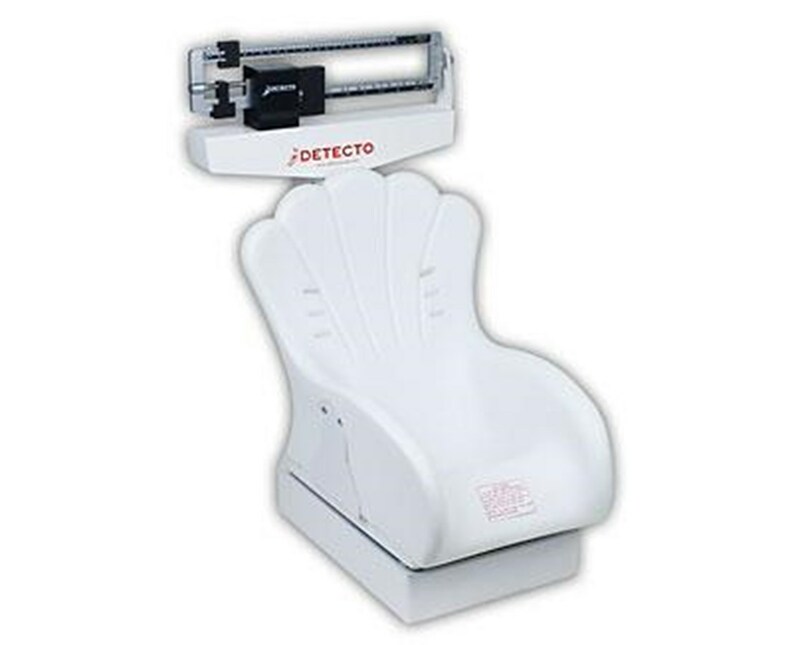 The 459-CH Mechanical Pediatric Scale is designed to makes infant weighing experience easy. The baby will sit comfortably and agreeably in the car seat-like scale seat. The inclined chair seat may be mounted in three different directions, depending upon user preference. The die-cast beam measured in pounds or kilograms, and can also be read from either side for added convenience. 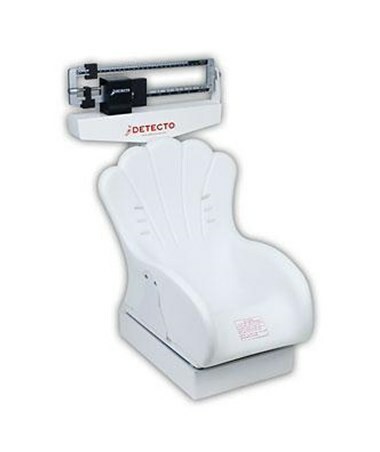 The Heavy-duty base and understructure assures stabilty of chair during weighing.